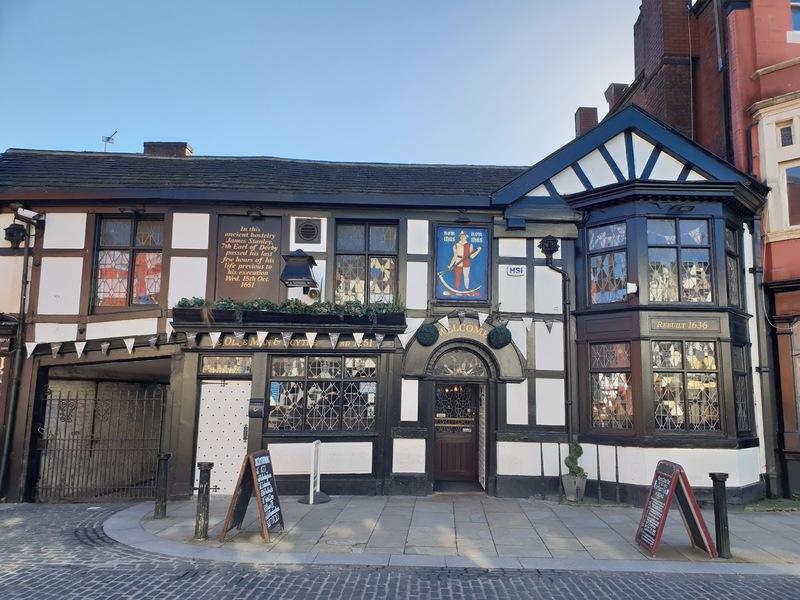 Part two of the Prince Rupert travelogue sees him venture through Lancashire towards York, and ultimately the battle of Marston Moor. For ease of writing south of the Mersey is 'Cheshire', north of the Mersey is 'Lancashire'. After crossing the Mersey, Rupert bypassed Manchester as it was too well defended, instead storming Bolton. Rupert attacked Bolton on the 28th of May three days after taking Stockport. 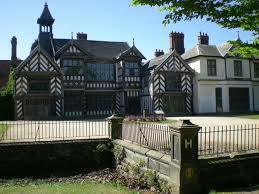 The loss of Stockport led to the Parliamentarian forces besieging Lathom House to retreat to Bolton. 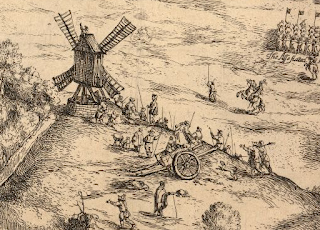 The attack started in pouring rain, the 4000 defenders repulsing the Royalist attacks. 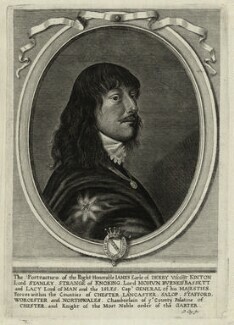 A fresh attack led by the Earl of Derby broke the defensive line. Two of the Royalist regiments of foot had returned from fighting in Ireland, and during the initial attack a number of their men were captured. 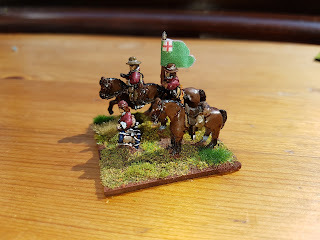 An Irishman was hung by the defenders as they saw the presence of Irish men (and whole regiments of Catholic Irishmen, so they believed) as a Papist attack on their Calvinism. Bolton was a hotbed of Calvinism and known, at the time, as the 'Geneva of the North'. Once in the town, Rupert's men, insensed by the hanging, showed no quarter. Up to 1600 defenders and residents were slaughtered in the streets. Recent appraisal of parish records show in the region of 150 casualties, but many would have been unrecorded. Regardless of the true number of casualties, the Massacre fuelled the Parliamentarian propaganda machine. 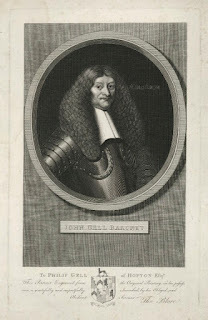 The Earl of Derby was captured in 1650, and taken to Bolton for execution in 1651. The execution took place outside Ye Olde Man and Scythe pub. A market cross nearby has plaques commemorating the event. Latham House was under siege for most of 1644, the Countess of Derby refusing to surrender to Sir Thomas Fairfax. The House was heavily fortified, and Black Tom could not gain the upper hand. The siege was lifted when Rupert's advance drew near. The House was besieged again in 1645, only this time the Countess wasn't at home to oversee the defending forces. After five months the defenders surrendered as it was clear no-one was coming to their aid. Little remains of Lathom House now, the only recognition of the events is the Cromwell Stone, now found in the grounds of Lathom Park Chapel. 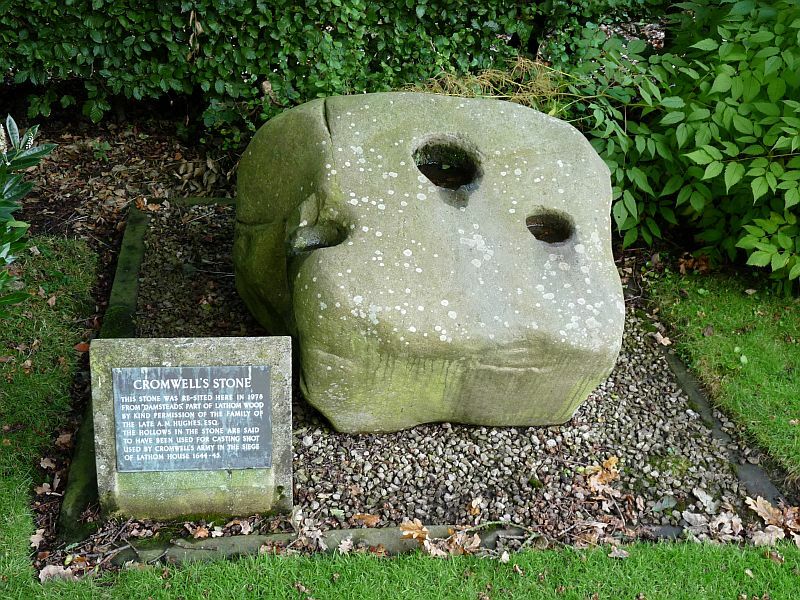 Local stories say that the round indentations were used as moulds for cannonballs. After the Bolton Massacre, Rupert rested in Bury for five days before turning for Liverpool. A five day siege saw Rupert take the city and the castle. Rupert and his army torched whatever they could find, leaving Liverpool in ruins. Thanks to the handiwork of Rupert's army, the Georgians, the Victorians, the Luftwaffe, and Liverpool City Council planning department in the 1970s, there is nothing from the civil war period to see. 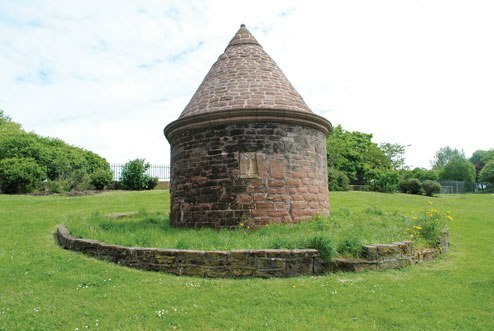 The only reference to it is the locally named 'Prince Rupert's Tower' an 18th century lock-up in Everton (and which is immortalised on Everton F.C. 's badge). 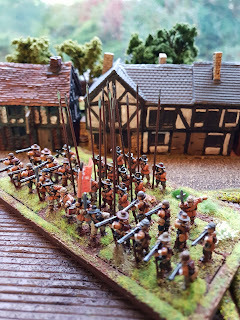 Meanwhile, Charles's council of war had stripped Oxford of it's defenders in an attempt to swing the war in the south west. 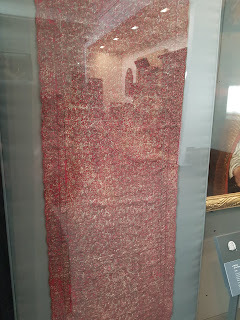 Oxford was now threatened by the armies of the William Waller and the Earl of Essex, so Charles left for Worcester, writing to Rupert of his predicament. This letter was slightly ambiguous, and Rupert's interpretation led to him relieving York then heading straight out to battle on Marston Moor. 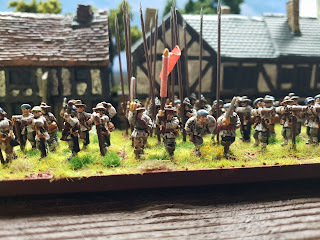 Rupert's numbers had now swelled to about 14000, his march to Yorkshire took him, relatively uneventfully through Clitheroe, and Preston whose garrison surrendered without a shot being fired, before crossing the Pennines. Manchester had declared for Parliament at the outbreak of war, and had hired a German mercenary, Colonel Rosworm, to defend the city. 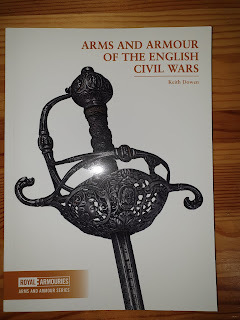 Considerable defences were erected, but this did not deter Lord Strange (soon to become the Earl of Derby) attacking the city on 26th September 1642. Firing cannon down Deansgate, but to no avail. Lifting the siege in October as the city was deemed impregnable. Wythenshawe Hall: yet another beautiful timber framed house in South Manchester. Well it was until some little bugger set fire to it in 2016. Needless to say the Hall is shut due to restoration work. Wythenshawe Hall was besieged late 1643, eventually falling to Parliament when they wheeled some big guns over from Manchester. A statue of Oliver Cromwell was relocated from outside Manchester Cathedral to the parkland of Wythenshawe Hall in the 1980s. Footnote: having followed Rupert's route to the Pennines, it would be only right and proper to continue and follow his route to York. I blame Michael Portillo for this self imposed weight of expectation.